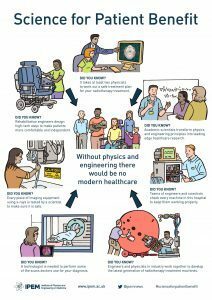 Science for Patient Benefit was launched by the Institute of Physics and Engineering in Medicine (IPEM) specifically to raise the profile of medical physicists, clinical engineers and technologists. The time is now right to expand this to embrace all Healthcare Scientists, to speak with ‘One Voice’ so their crucial role in delivering a modern healthcare service can be heard by patients, the public and their healthcare colleagues. This IPEM initiative has been shared and adopted by the AHCS Council for all HCS professional bodies to utilise and adapt. To read the full article and to find out how to adopt this initiative, click here. We are delighted to report that the at a meeting on Thursday 12th October 2017 of the Medical Advisory Panel of Driver and Vehicle Licensing Agency (DVLA) have agreed to change their 2016 wording for advice to patients and professionals about driving and sleepiness. The initiative to clarify the previously difficult to interpret words used by DVLA, will mean that obstructive sleep apnoea patients who are at risk from driving whilst sleepy will stop driving until it is safe to do so. Furthermore, patients with OSA who were not sleepy will not be stopped from driving. 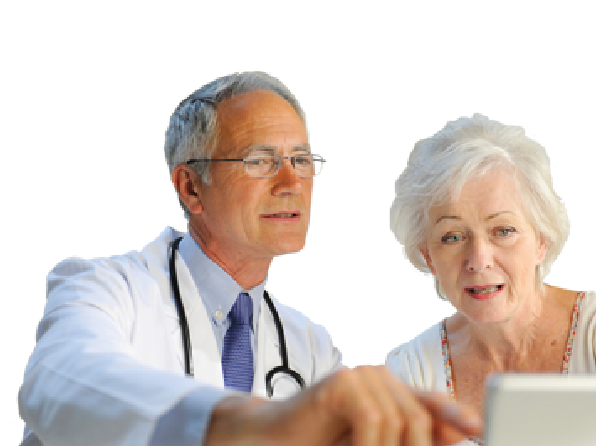 The OSA Partnership was led by Gillian Gibbons and Prof John Stradling, but including key stakeholder organisations including healthcare professionals (AHCS, ARTP, BSS & BTS) and patient groups (SATA, BLF). The announcement was first made public in a presentation on behalf of the partnership by AHCS President, Brendan Cooper last Friday at the BSS Conference in Brighton. ARTP had importantly produced a quick survey from ARTP sleep departments about the poor communication from DVLA when they changed their guidance in 2016. This was an important mainstay of the strategy to influence change. The Academy, via its contacts with health ministers and CSOs in England, Scotland and Wales were able to ensure pressure was applied on DVLA to firstly meet with the partnership and then tackle and solve this problem.